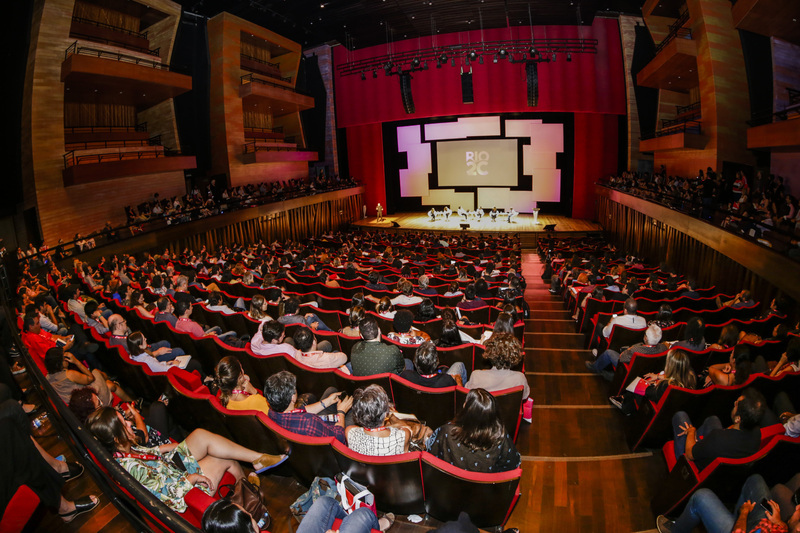 The biggest creative industry conference in Latin America. 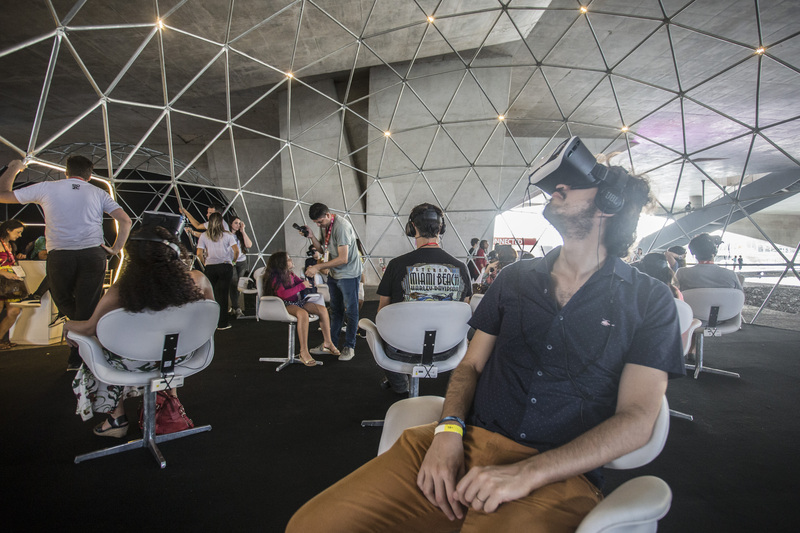 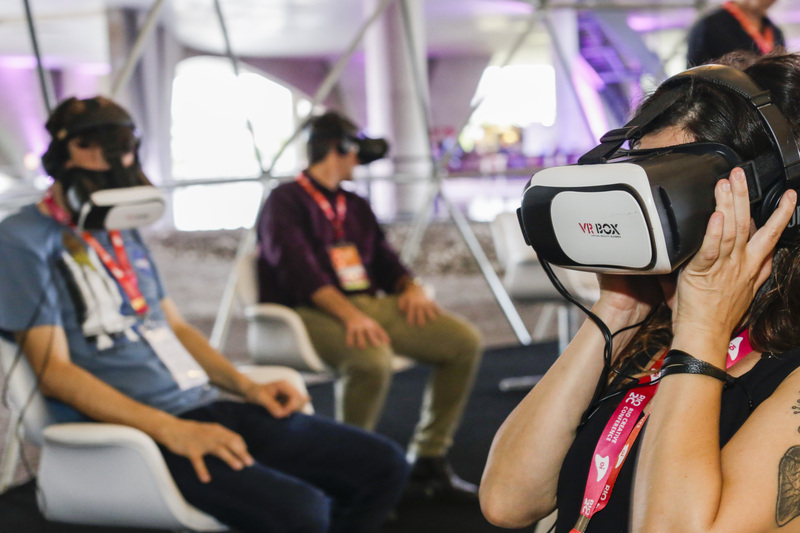 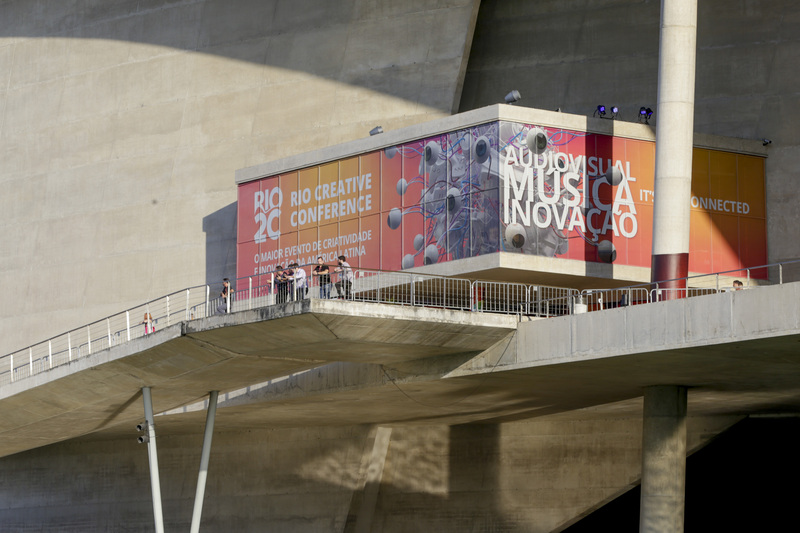 Rio Creative Conference is an event focused on the creative industry, bringing together audiovisual, music and innovation in one place. 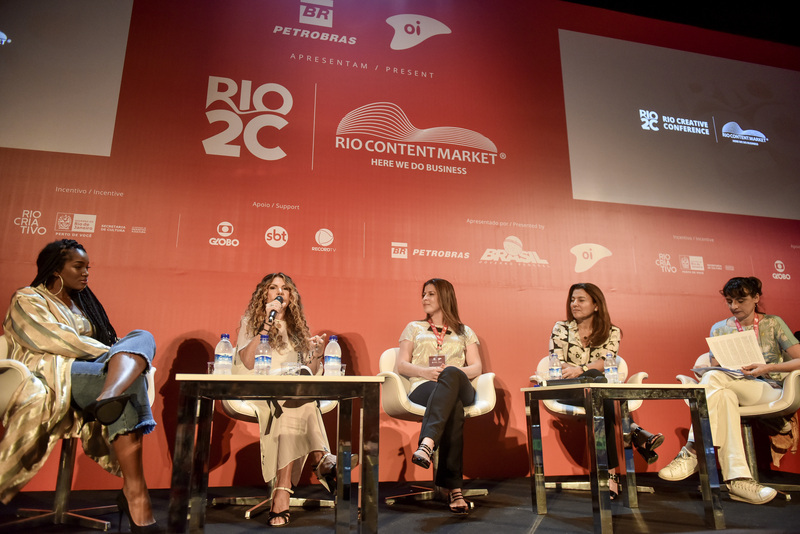 From the successful trajectory of RioContentMarket, the new format of the event added two more forms of content in 2018, and had the mission of connecting people, developing business and boosting talent. 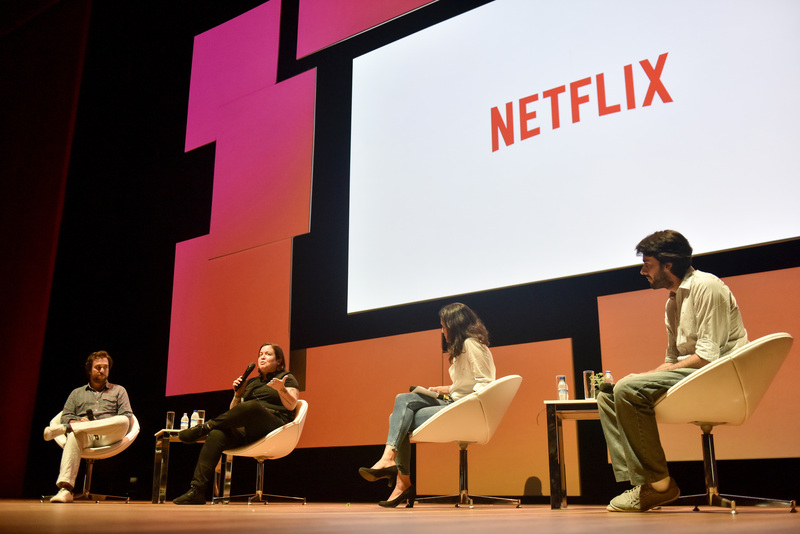 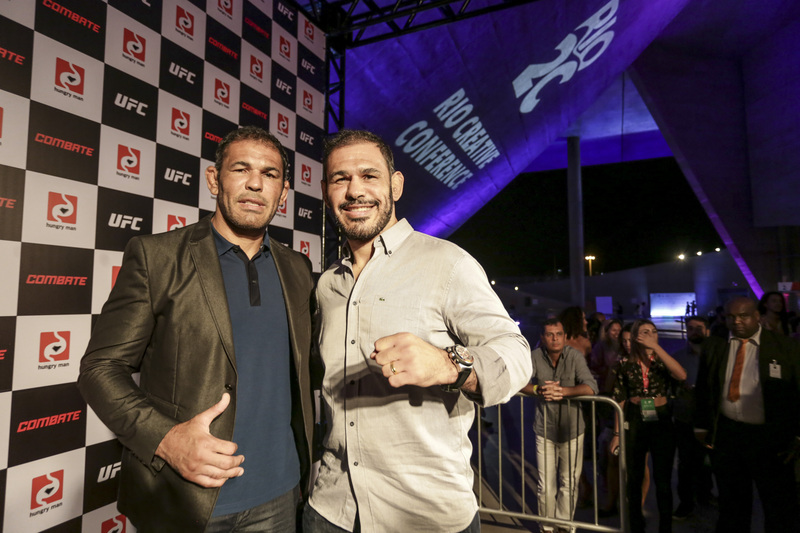 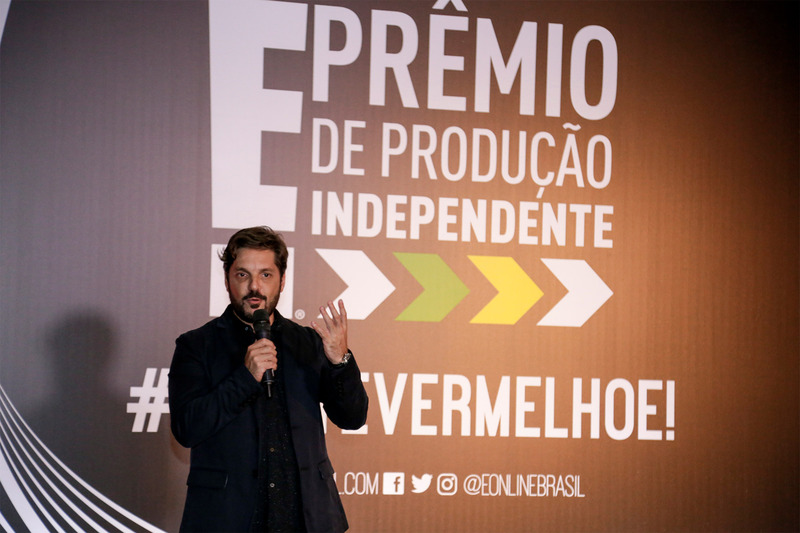 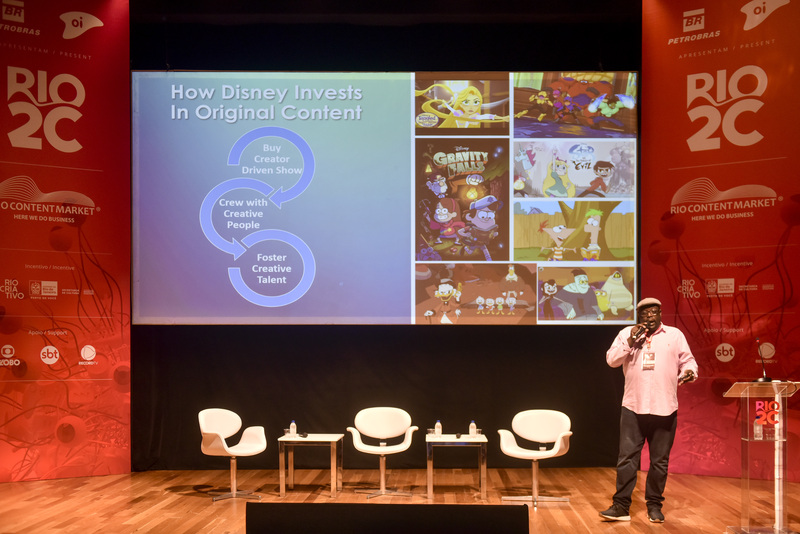 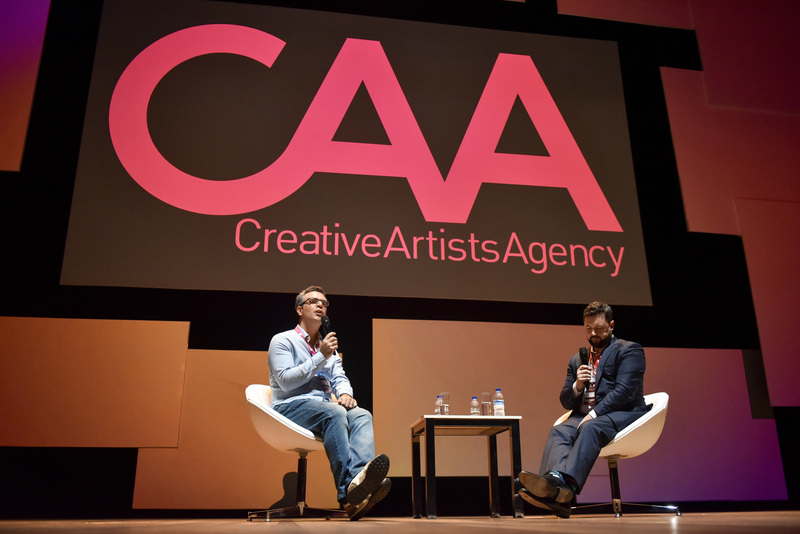 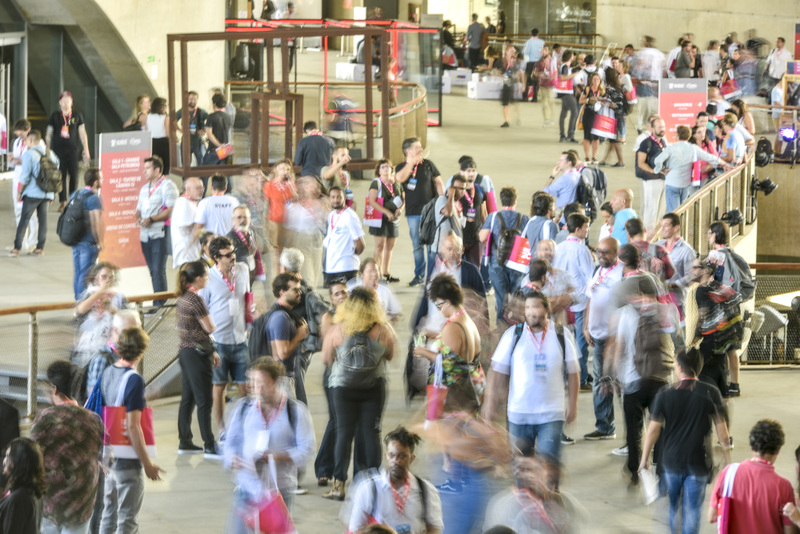 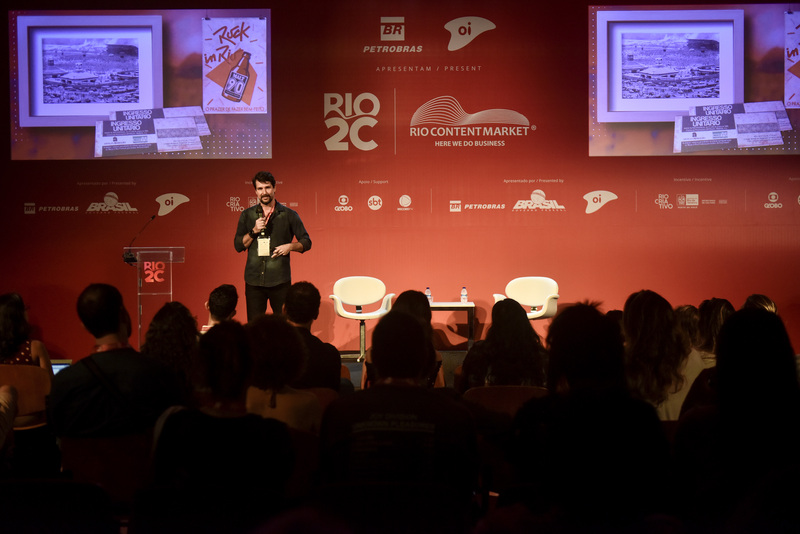 Along with the 8th edition of RioContentMarket, the largest business meeting in Latin America that brought together independent producers, television professionals and digital media, a major change was about to occur. 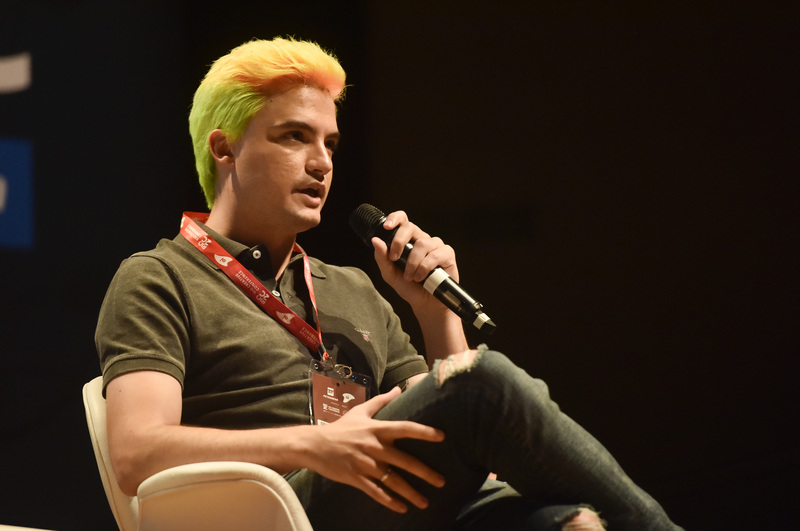 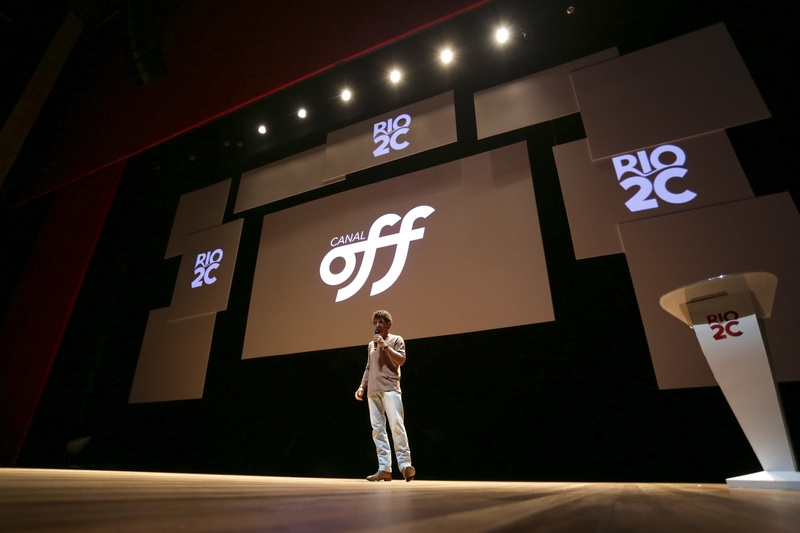 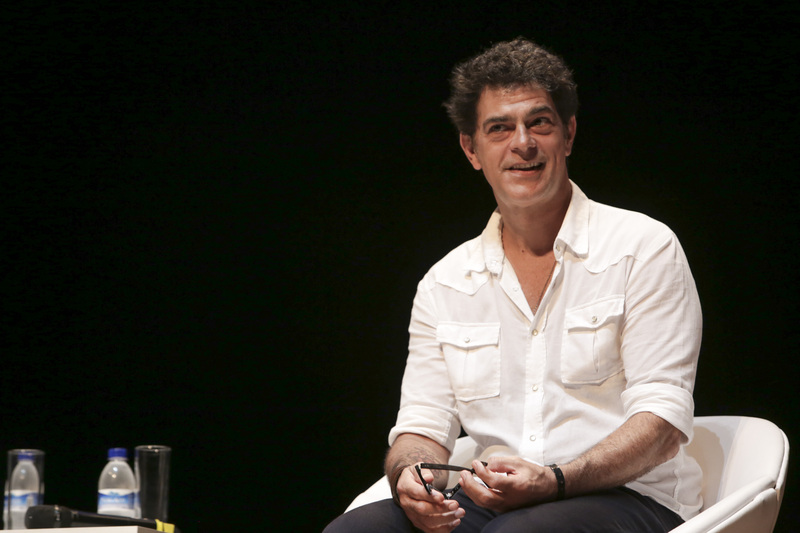 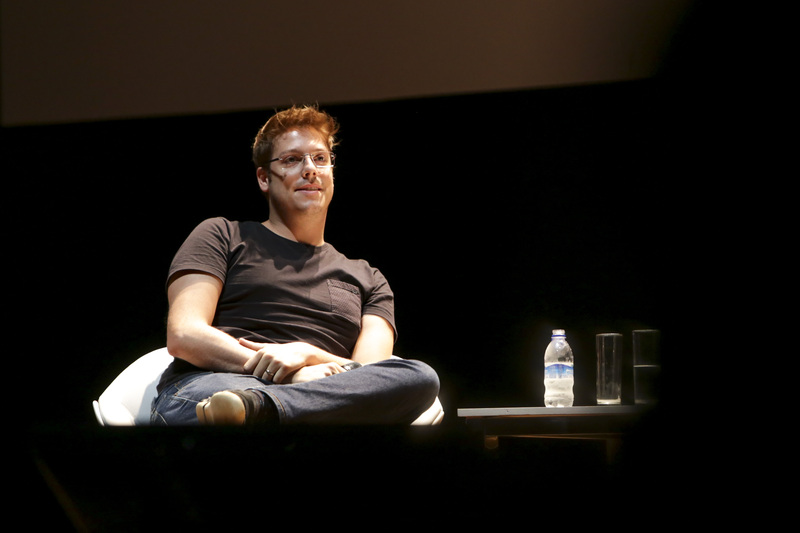 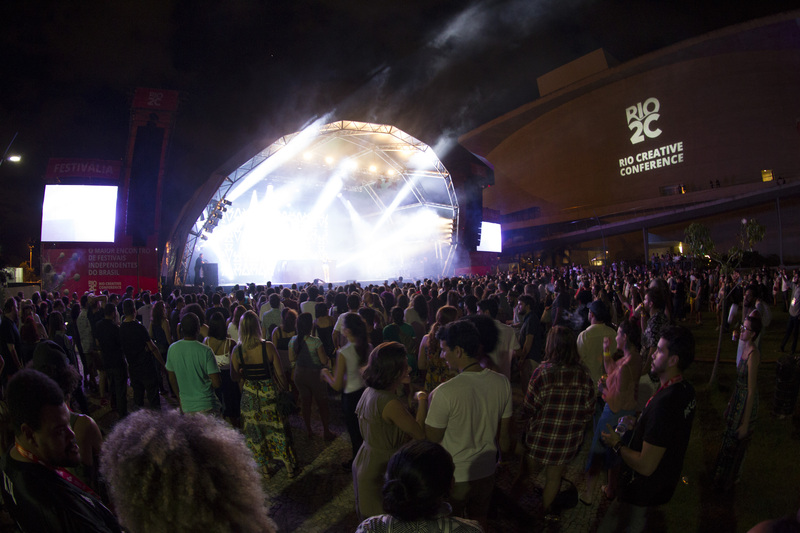 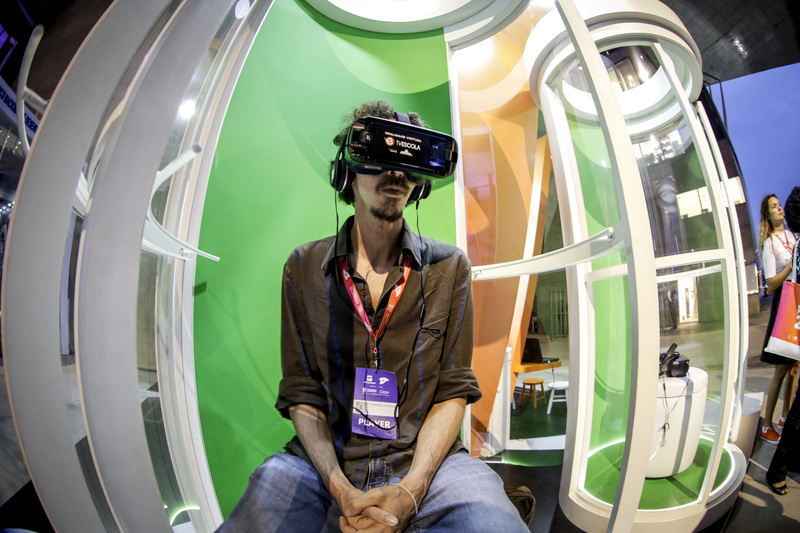 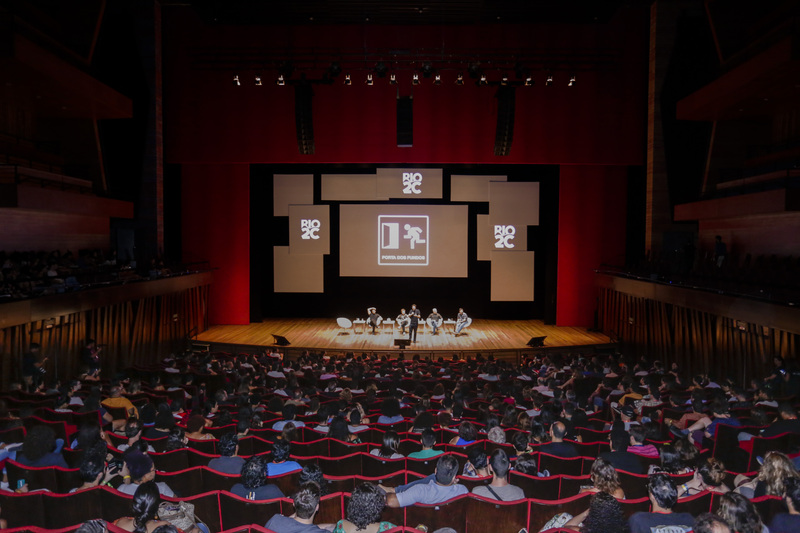 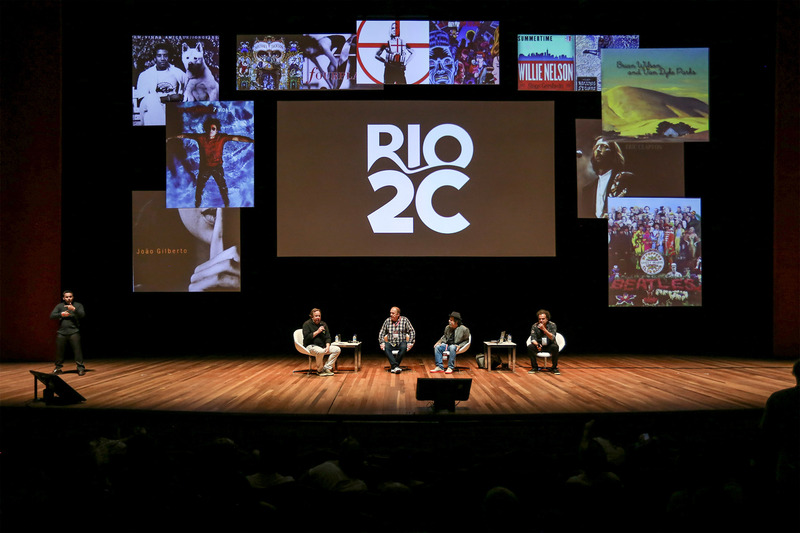 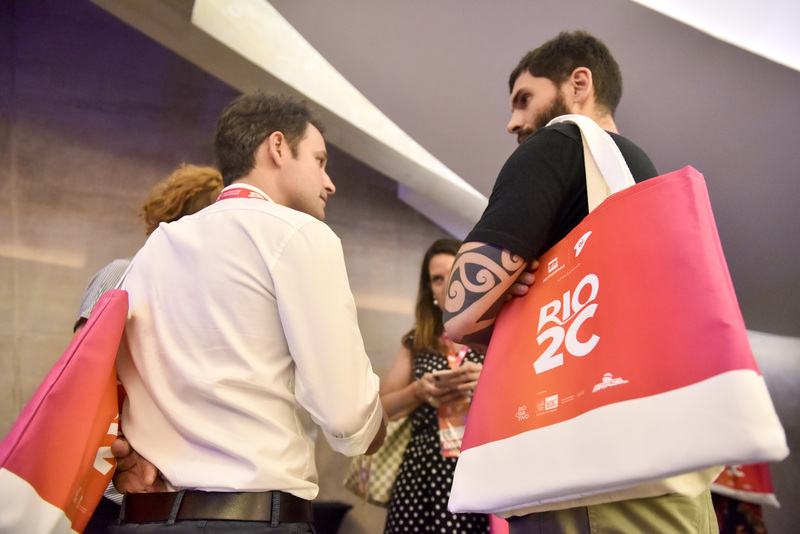 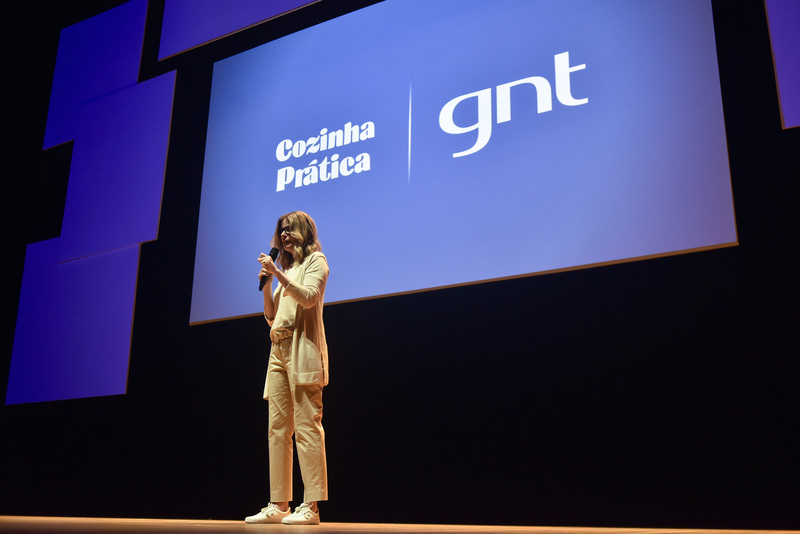 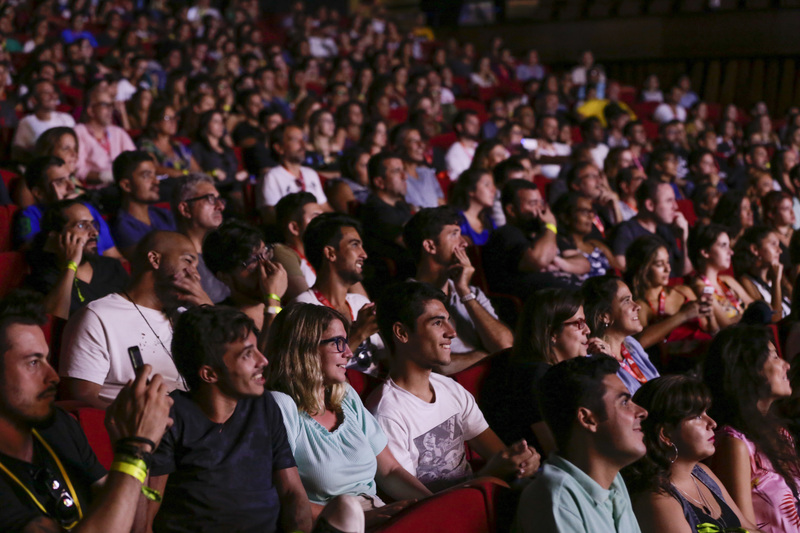 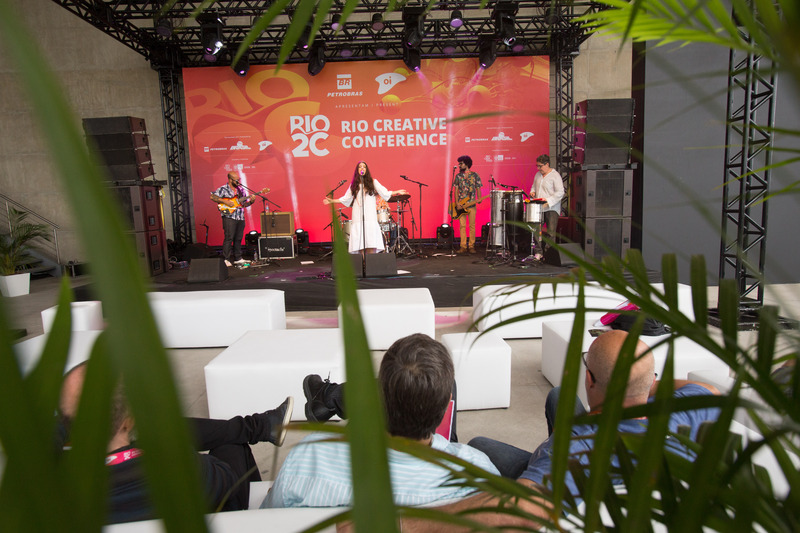 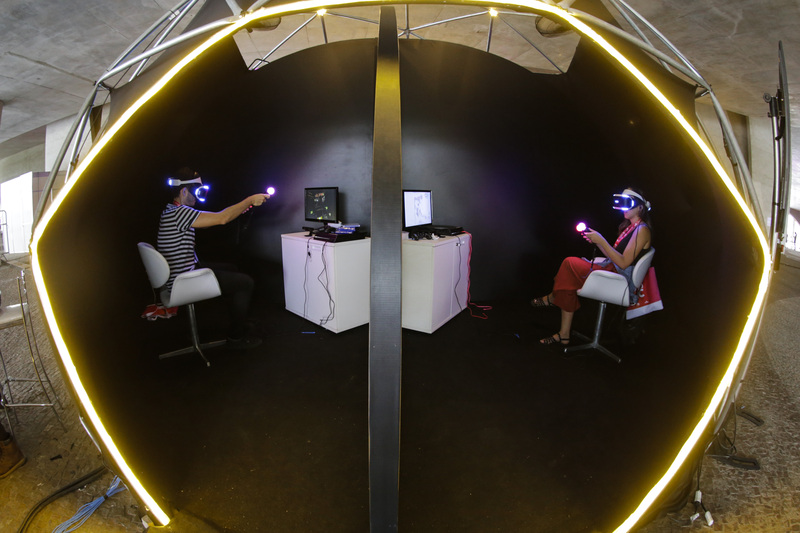 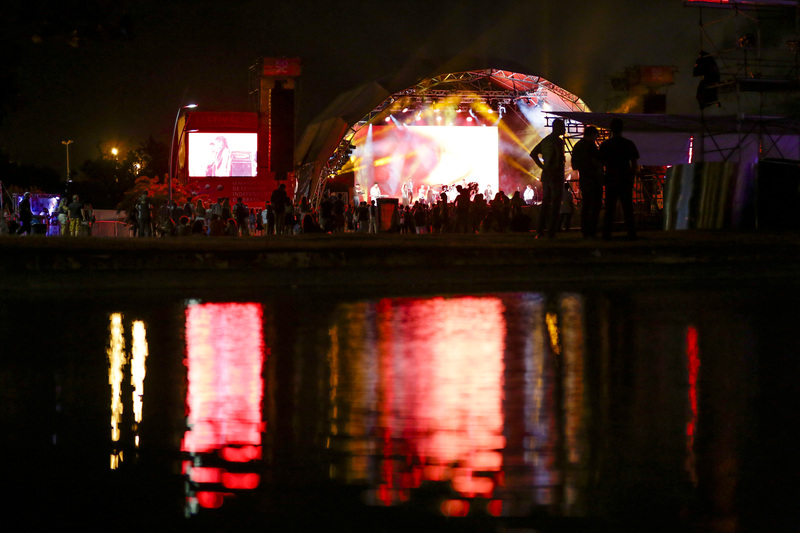 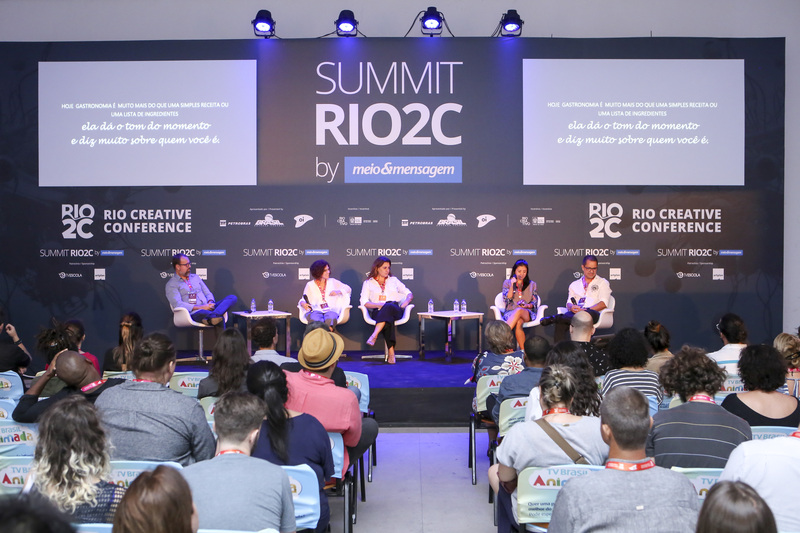 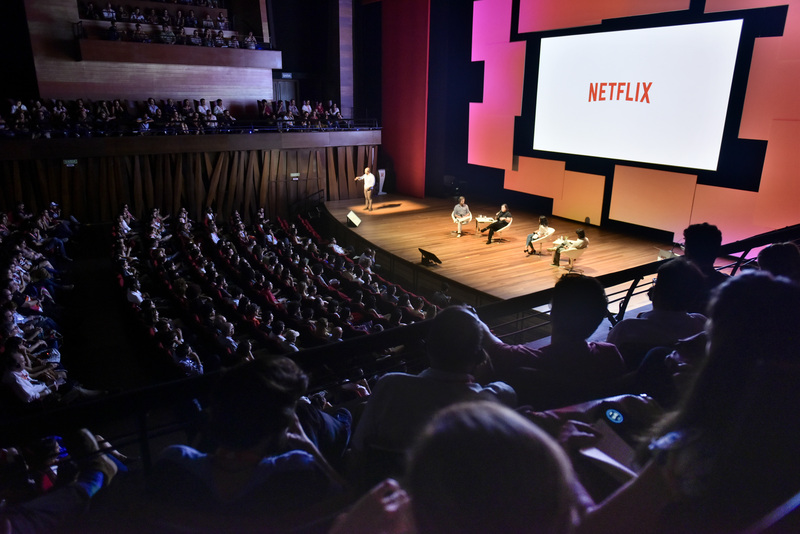 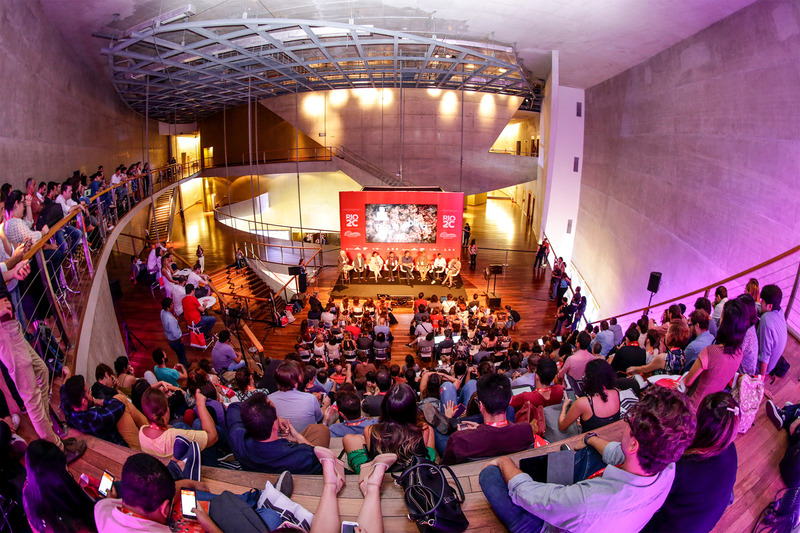 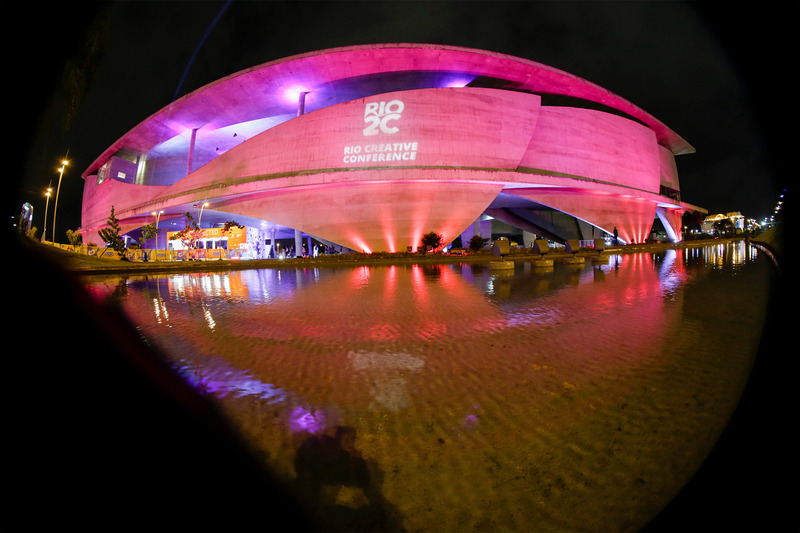 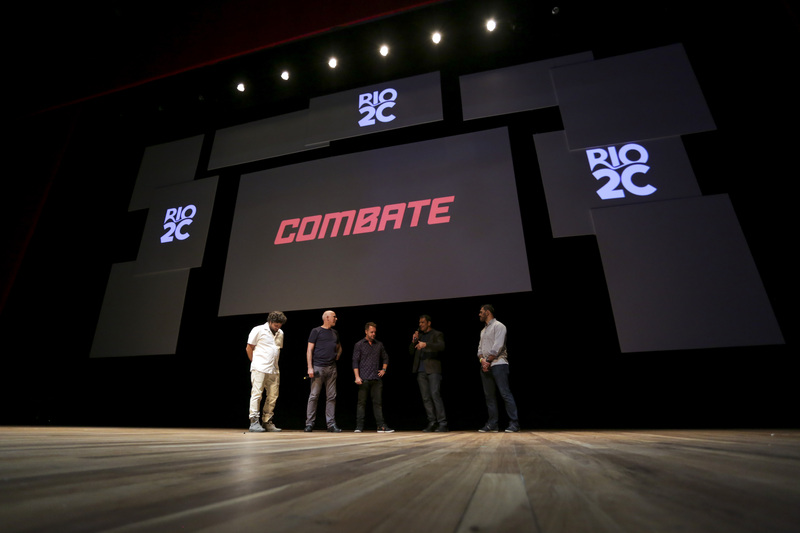 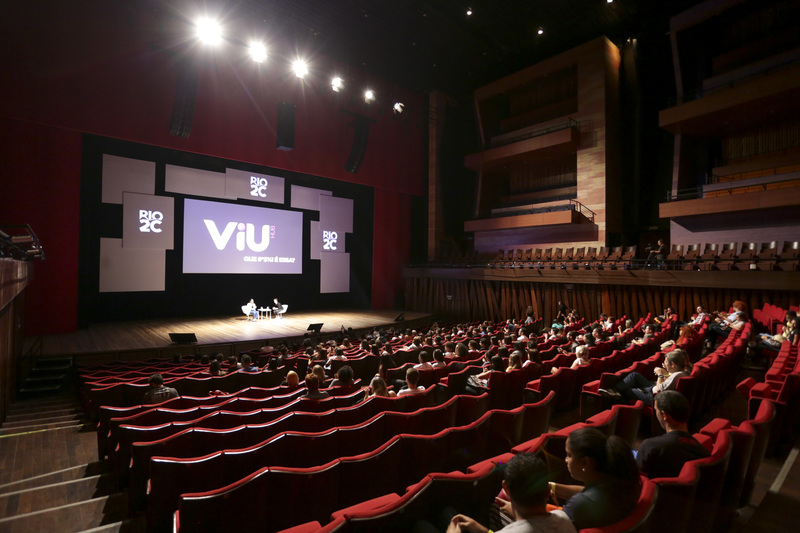 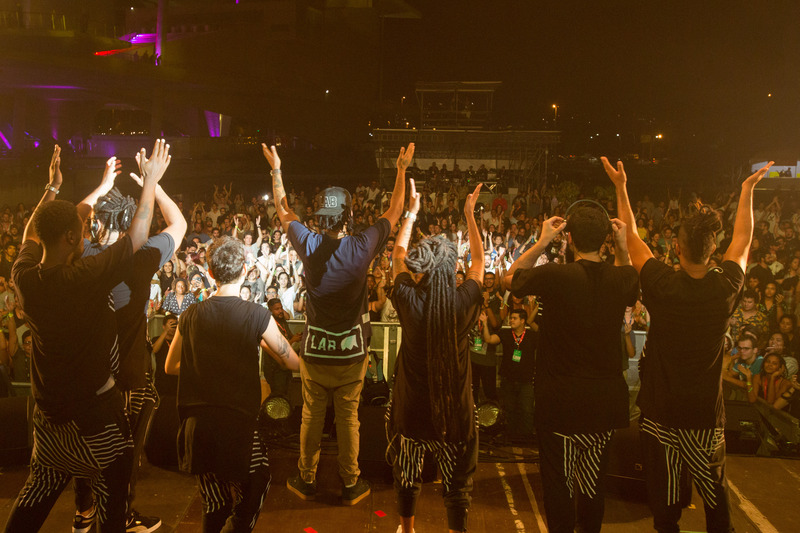 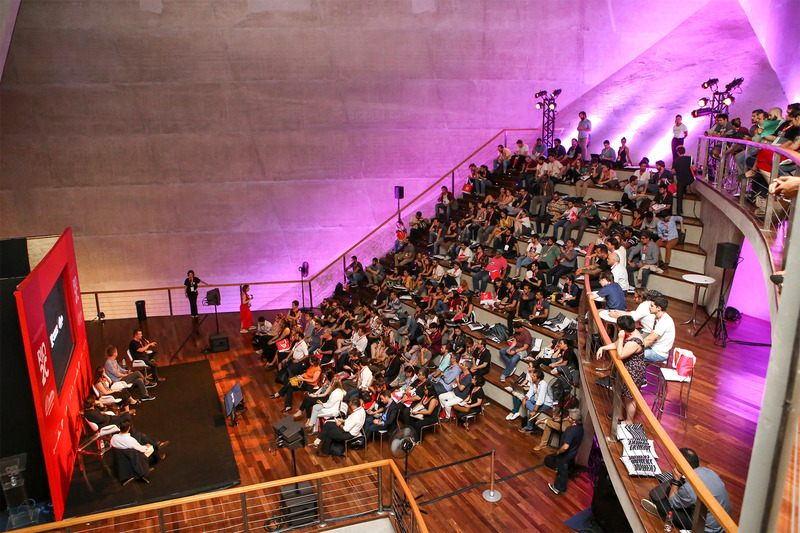 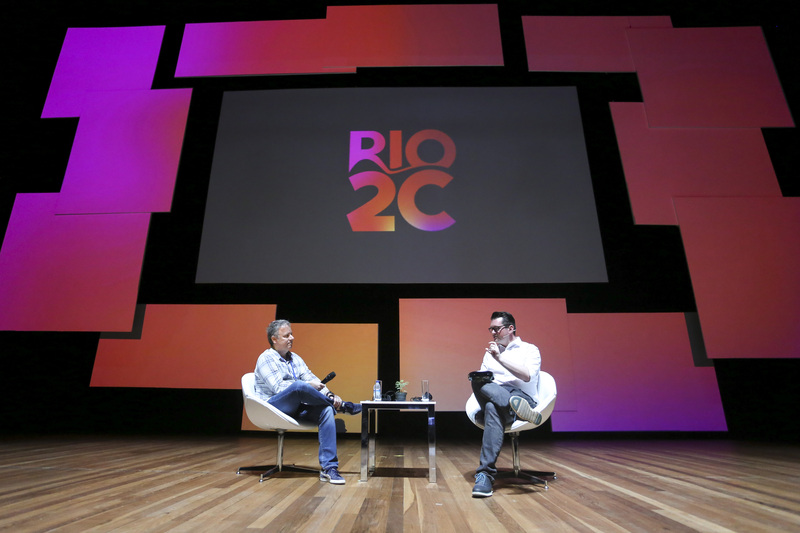 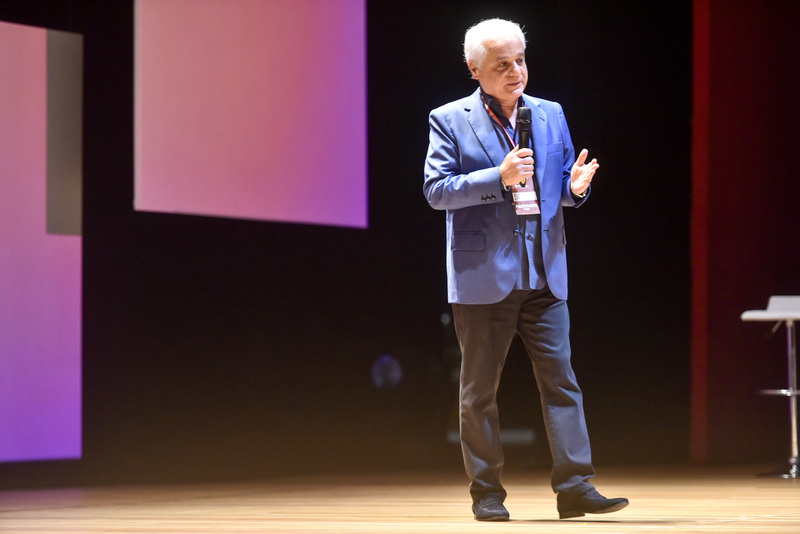 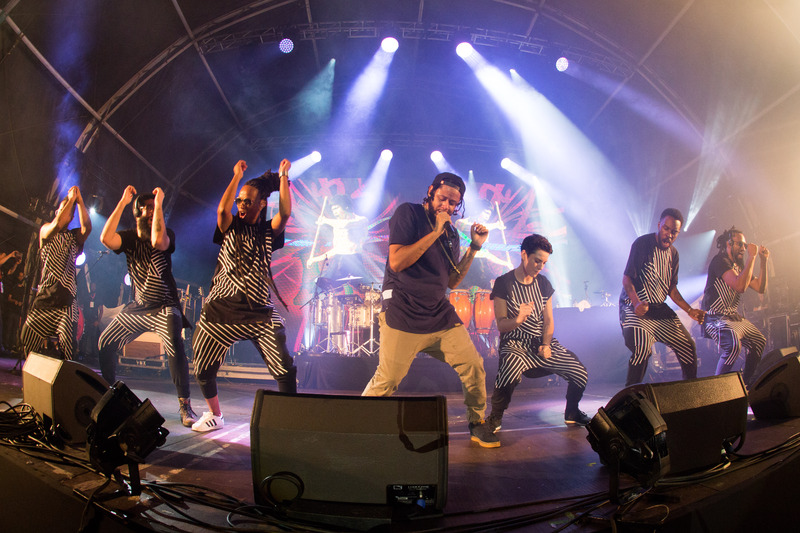 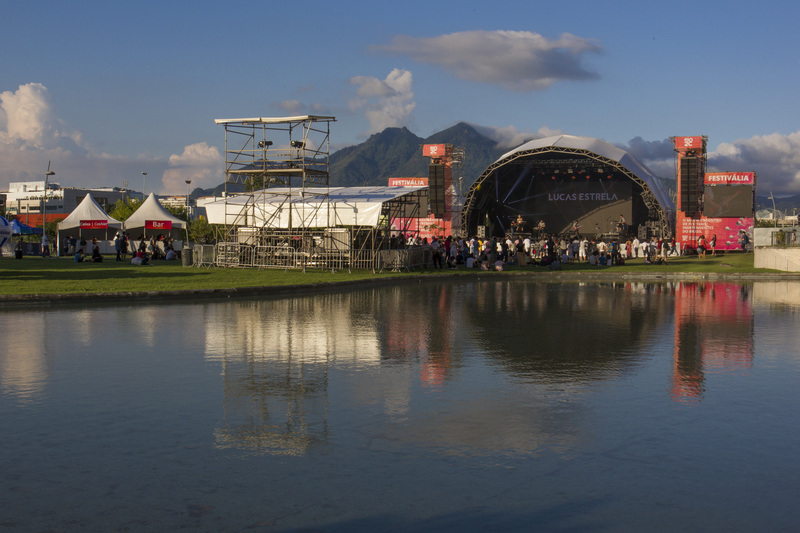 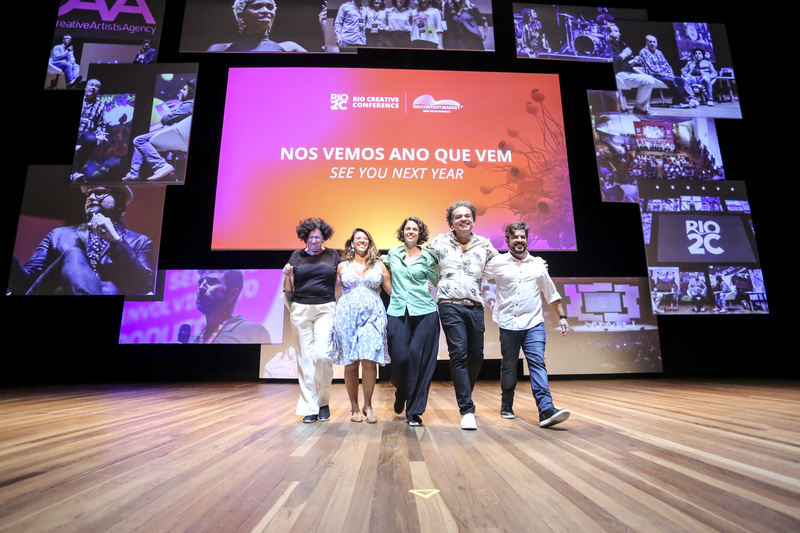 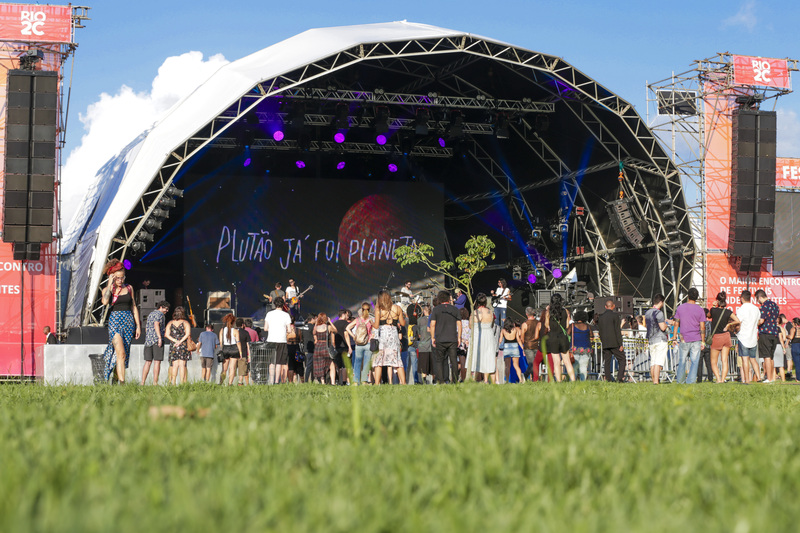 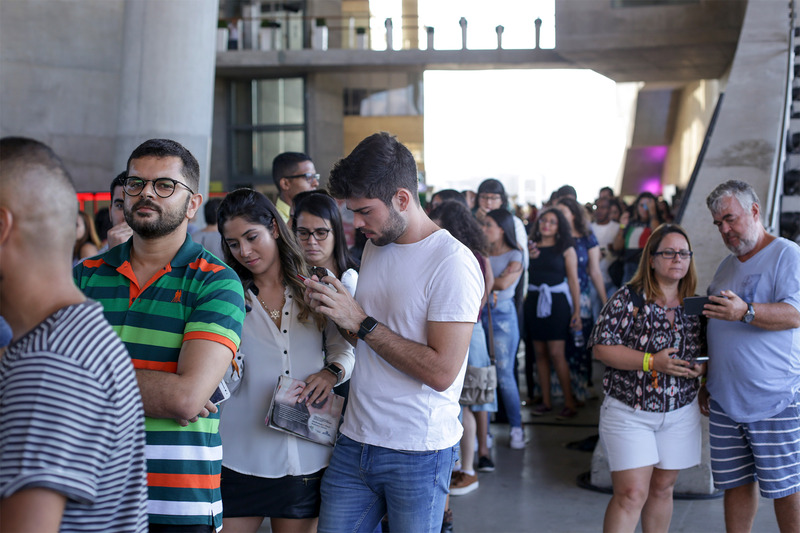 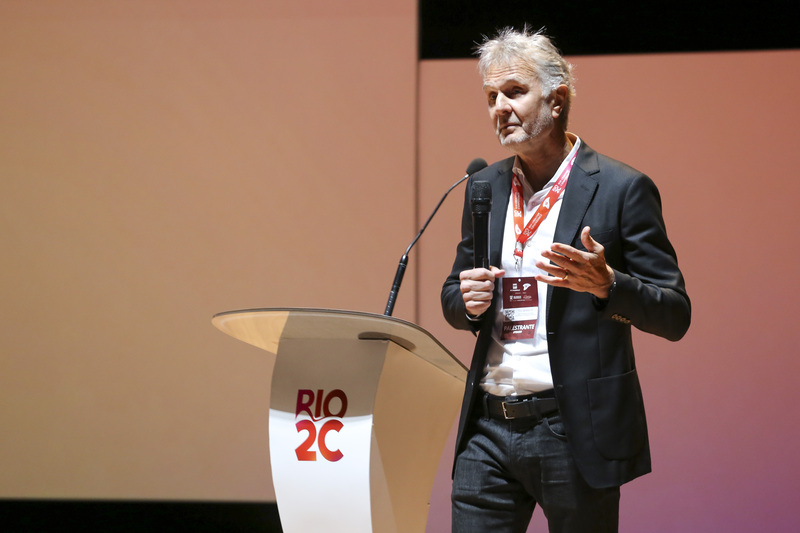 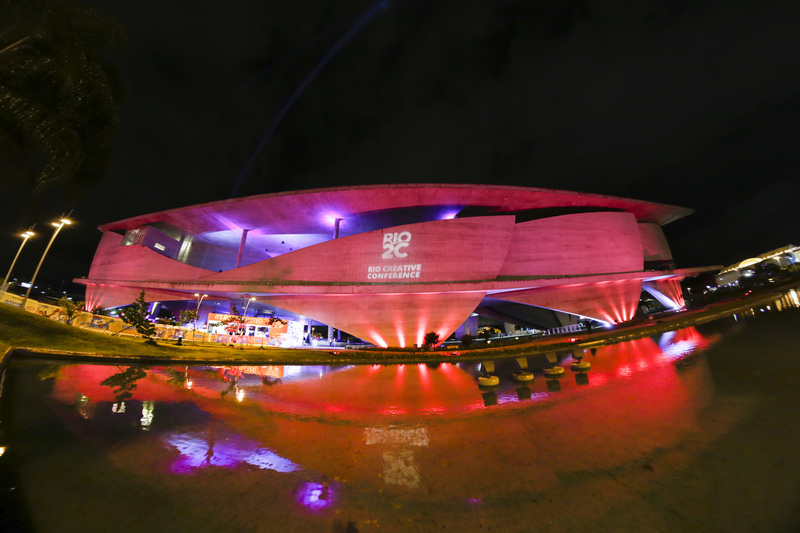 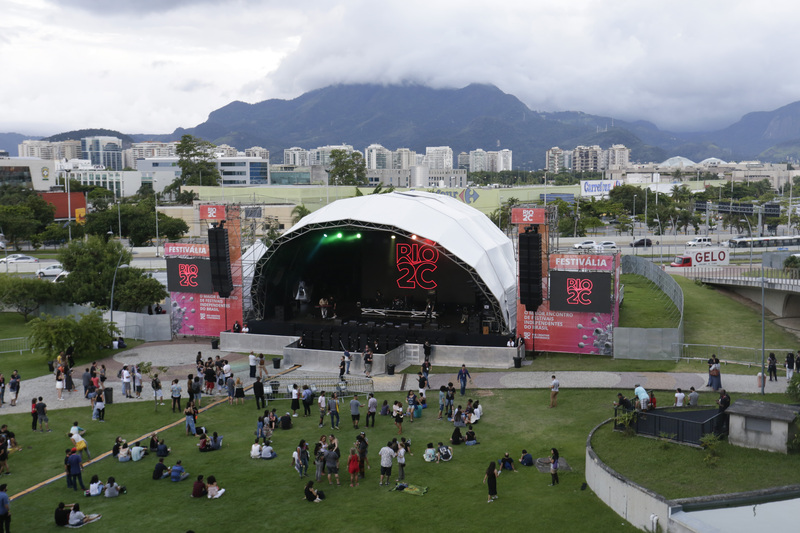 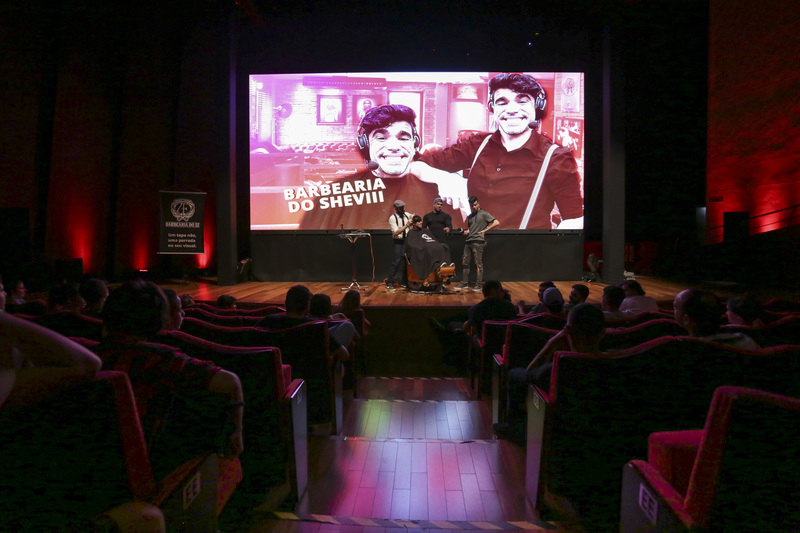 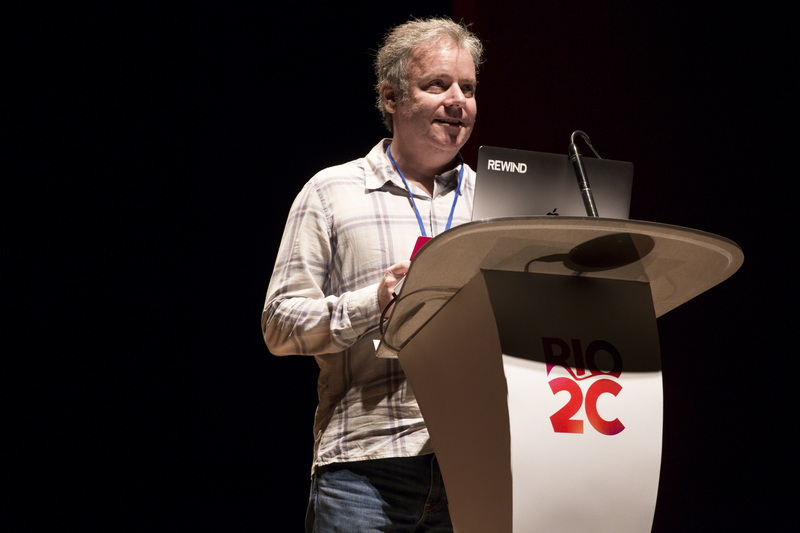 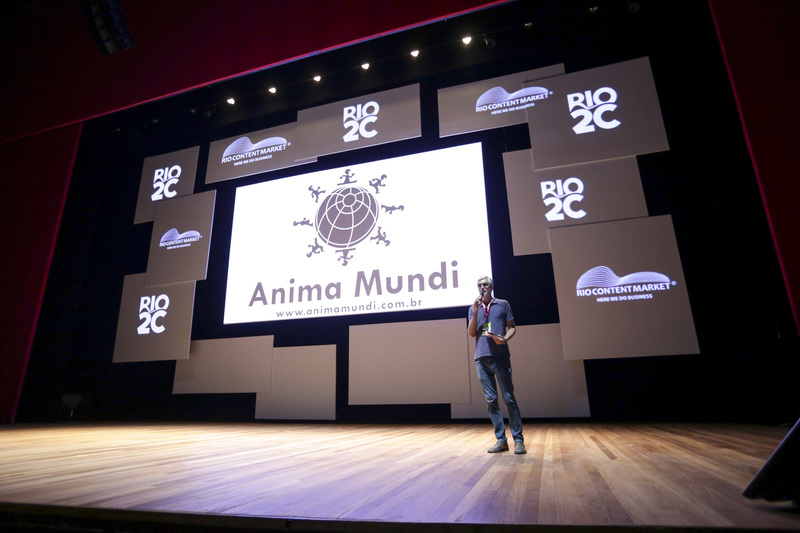 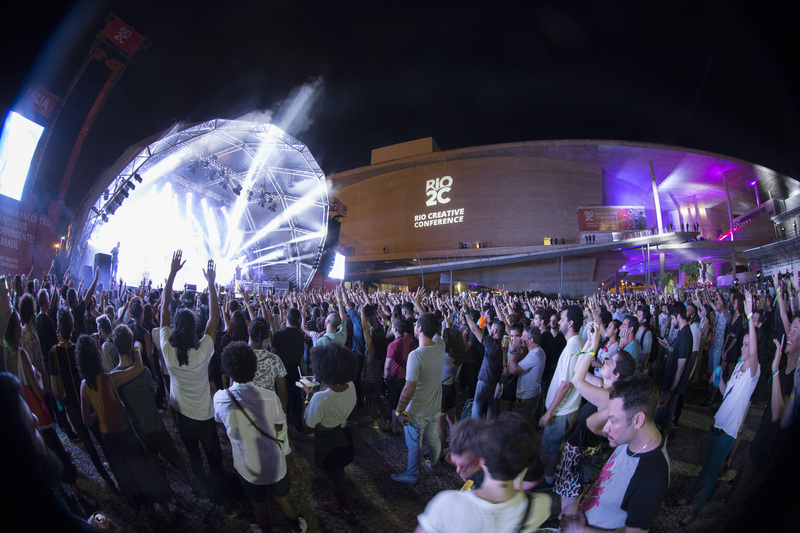 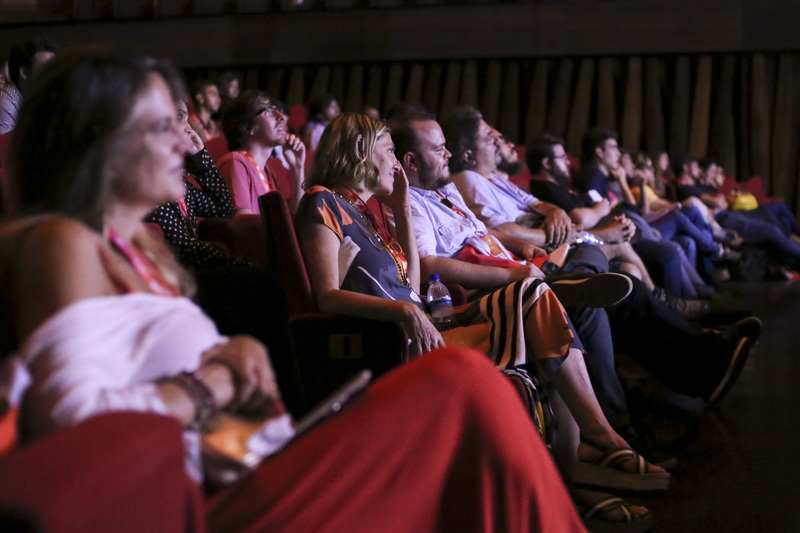 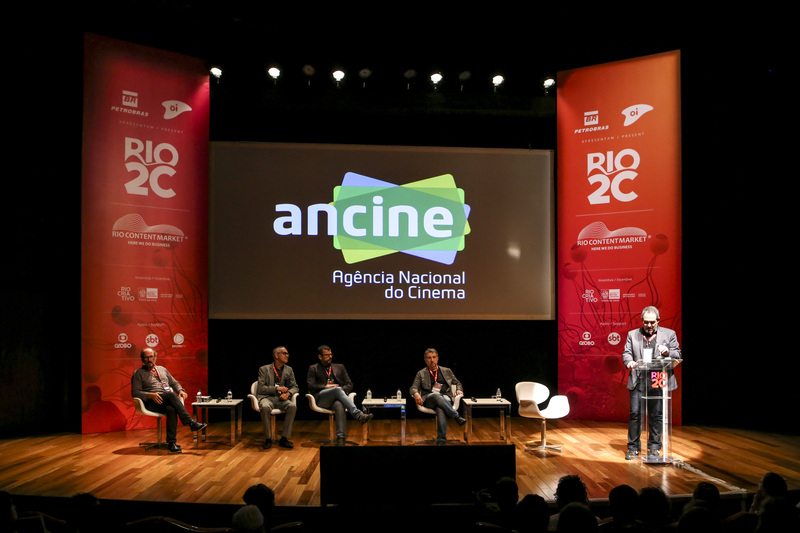 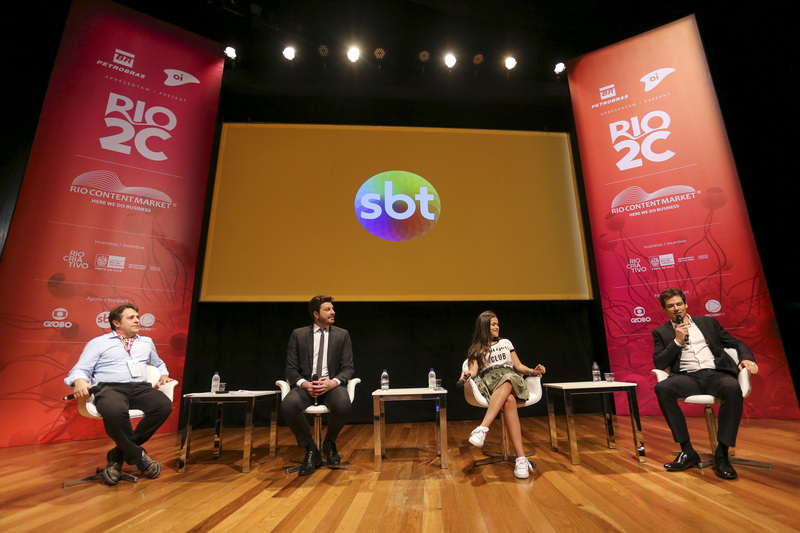 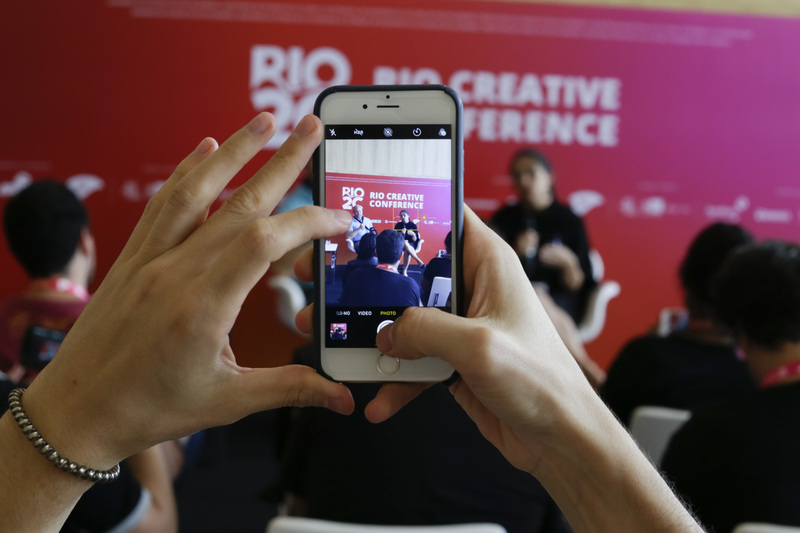 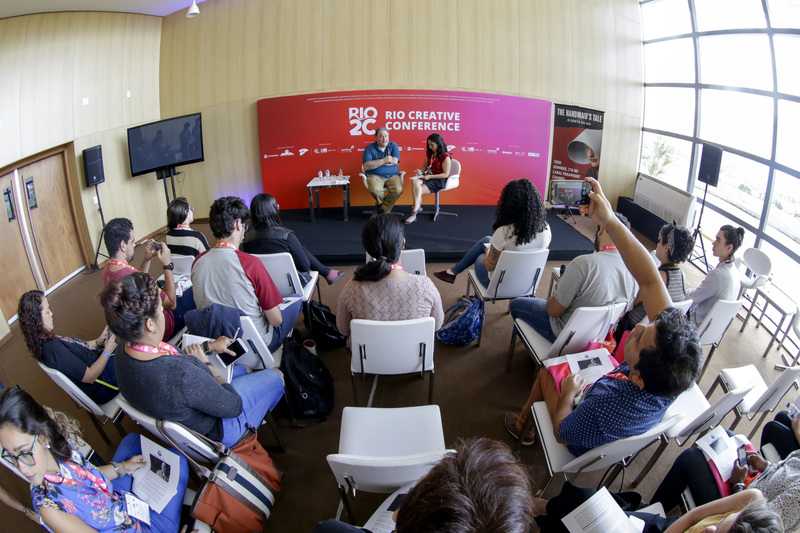 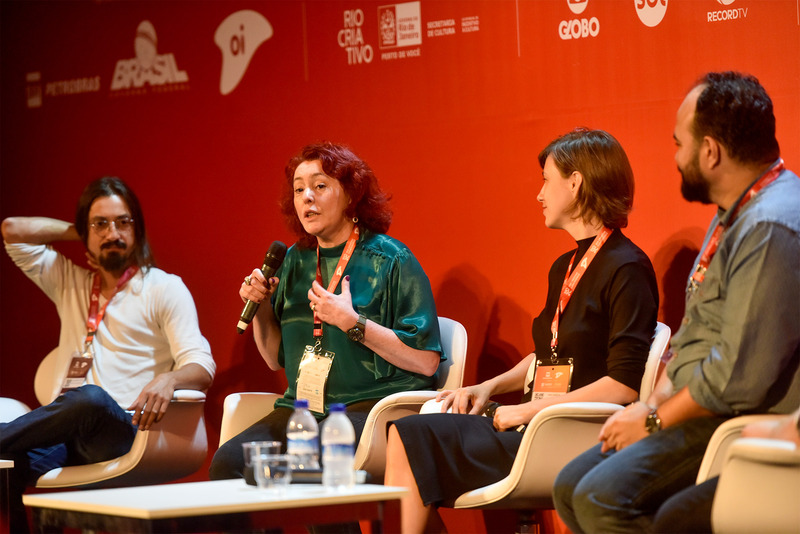 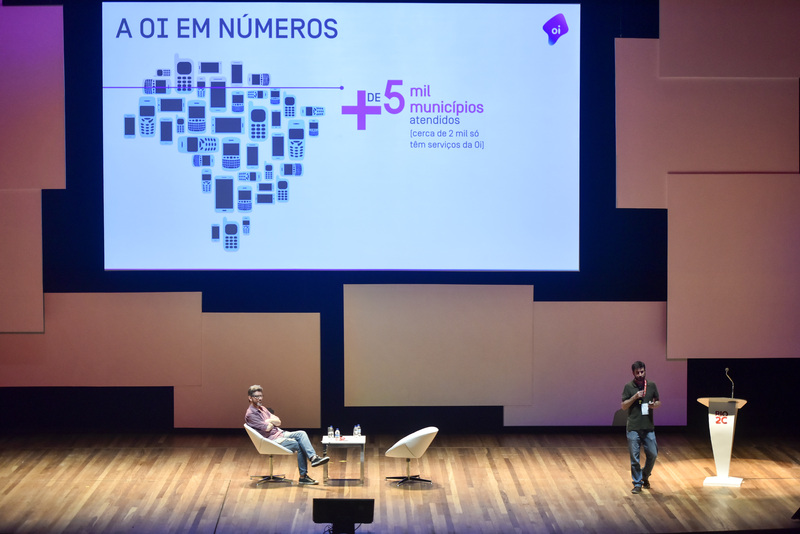 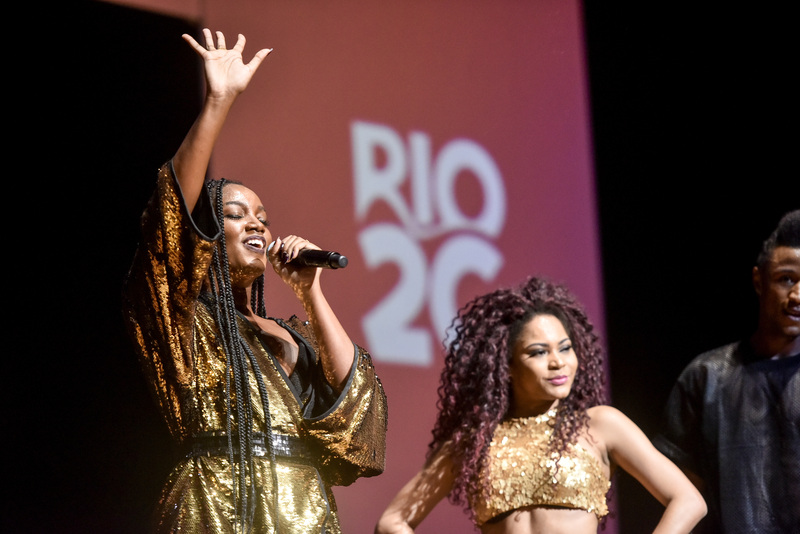 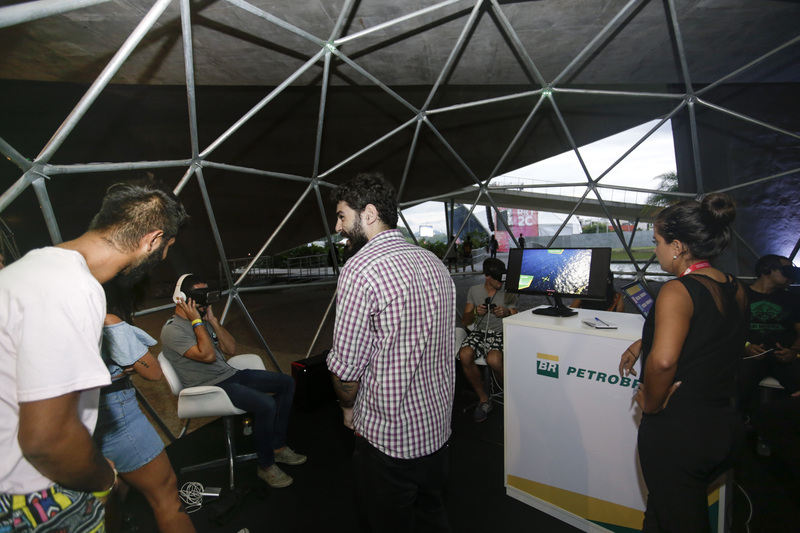 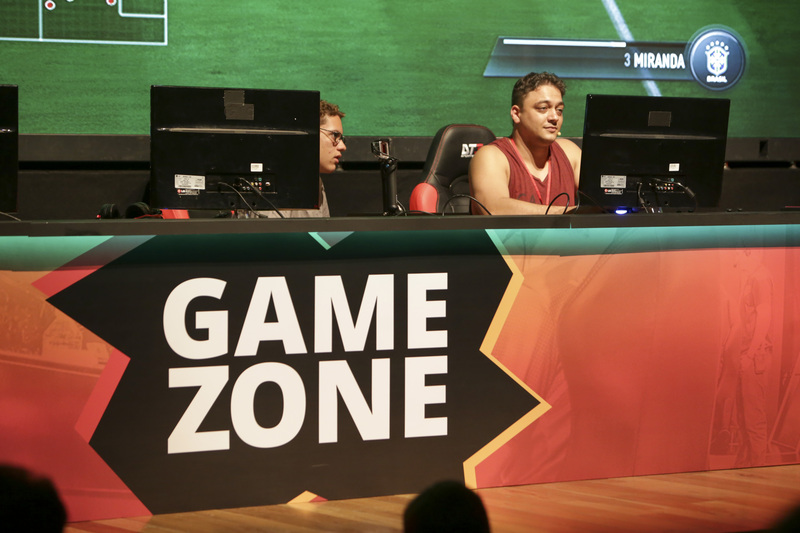 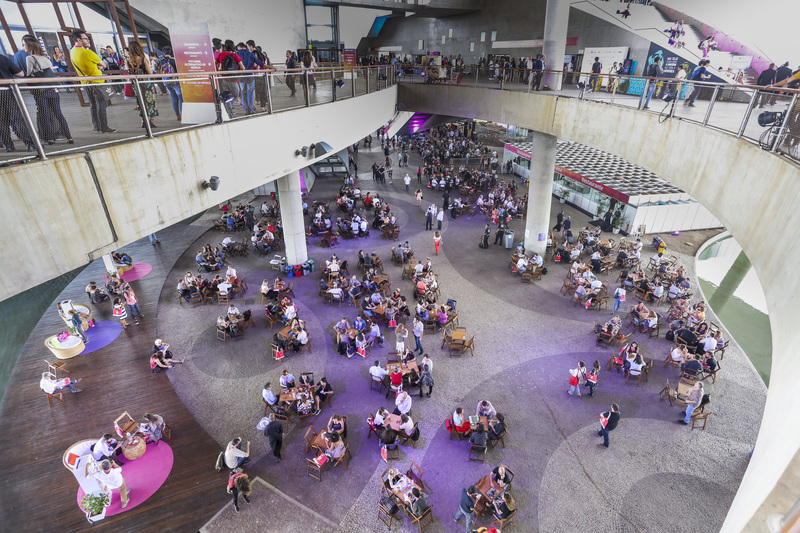 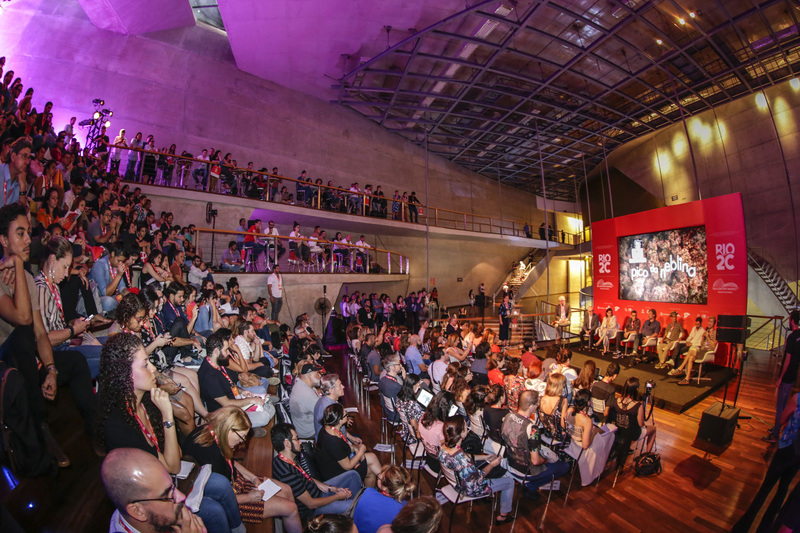 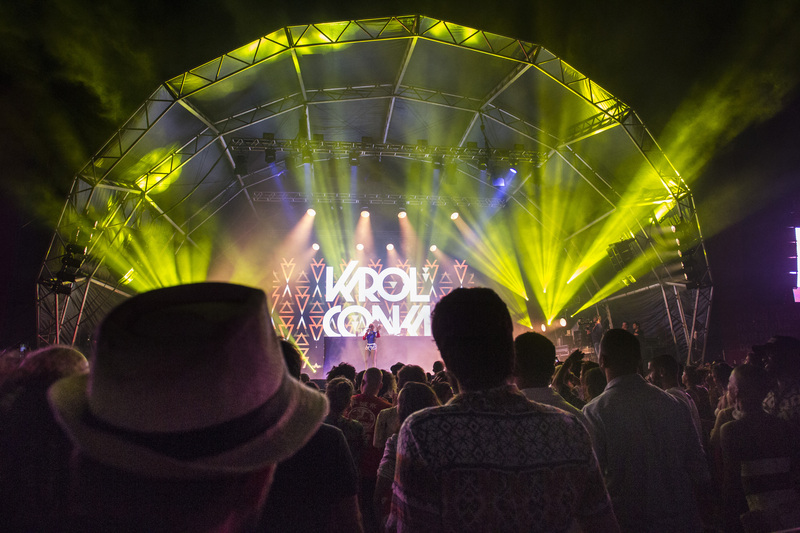 Rio2C – Rio Creative Conference was created, which, in addition to the audiovisual sector, started to integrate the disciplines of music and innovation. 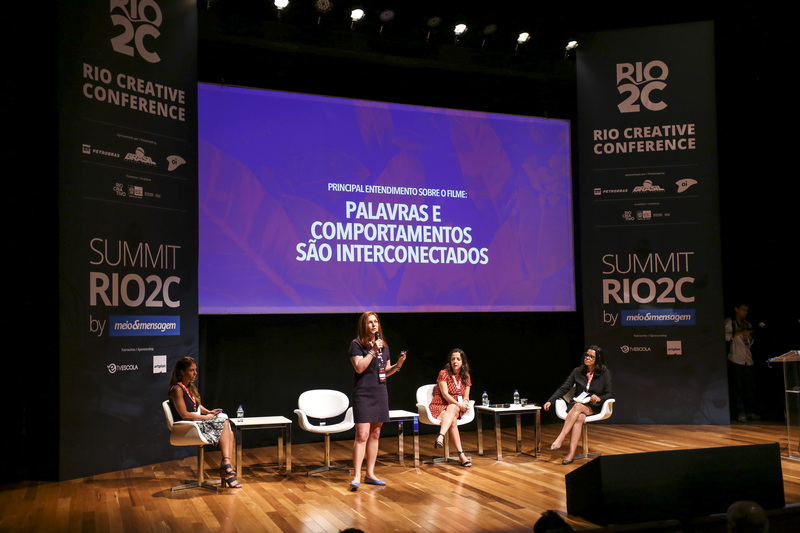 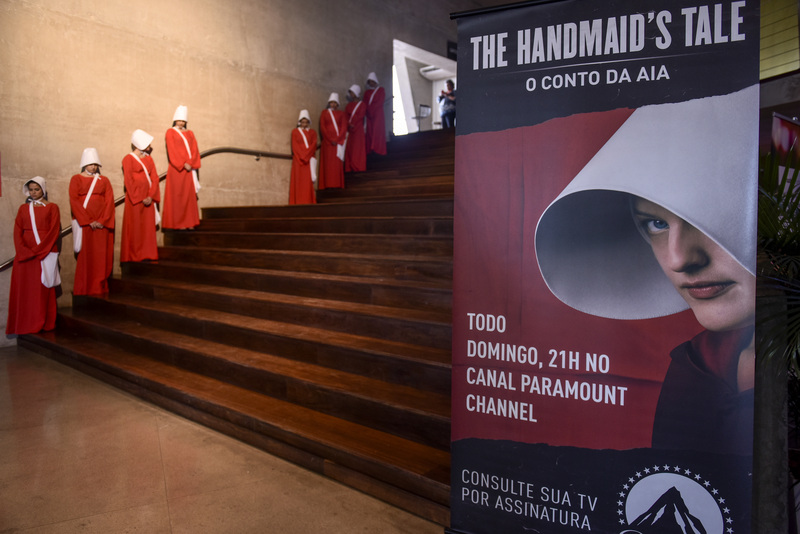 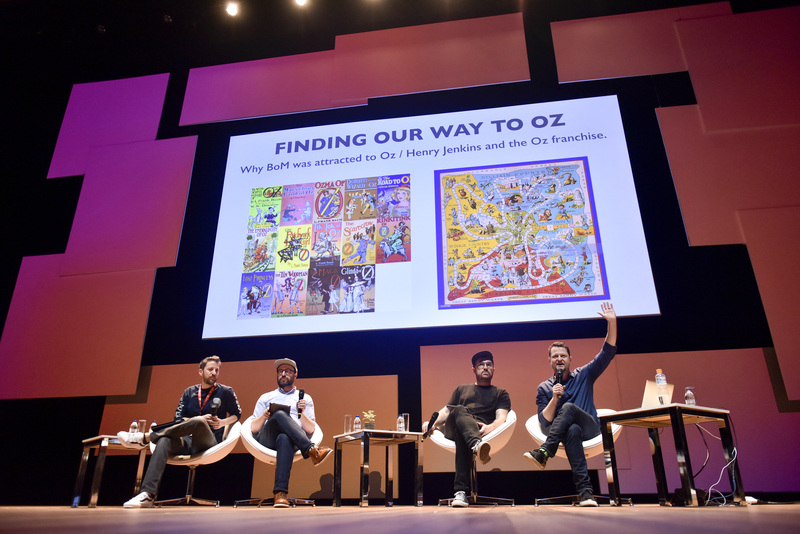 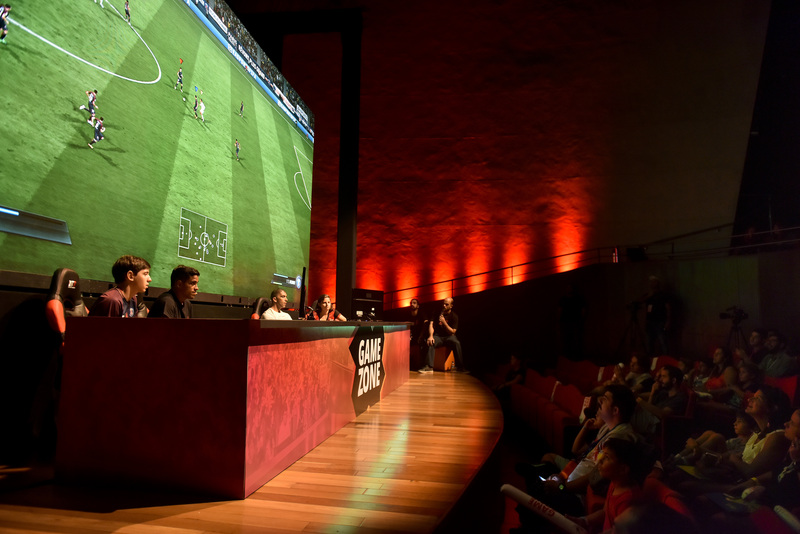 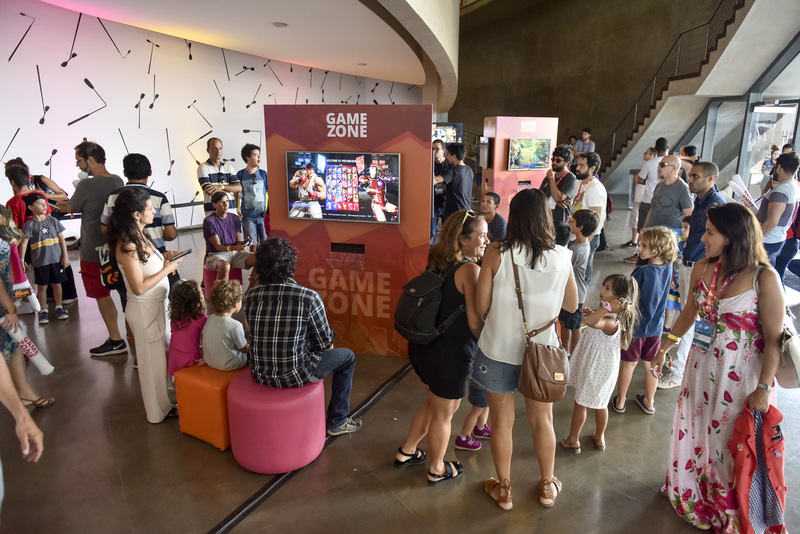 Combining these contents with an exhibition for fans, the goal was to create the main event of the creative industry in the Southern Hemisphere. 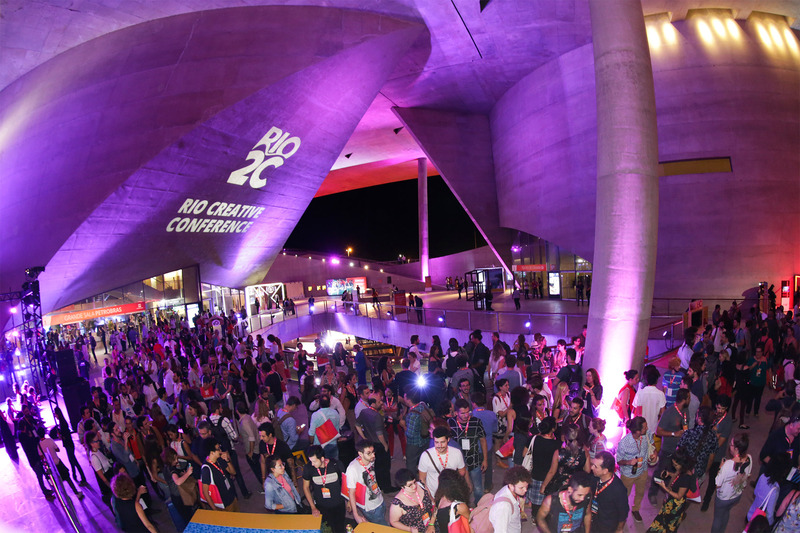 With the challenge of using 100% of the City of Arts, as never before, we set up a structure to house the various activities of Rio2C. 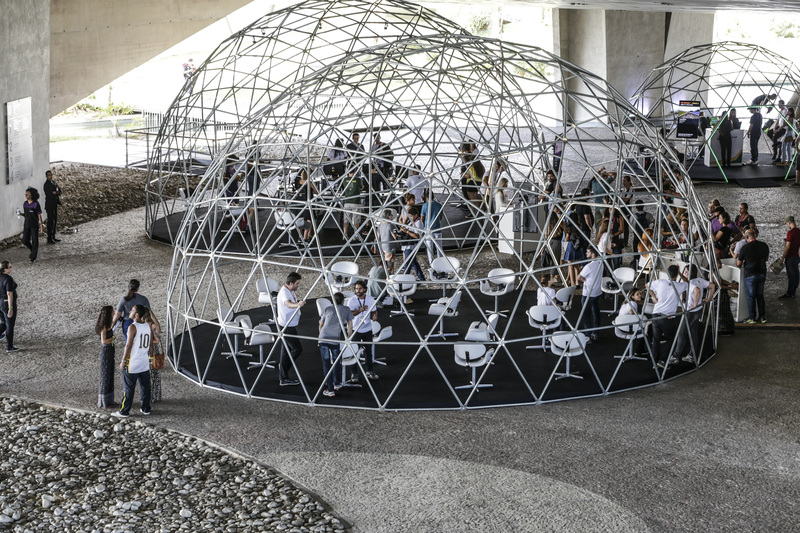 They were: 500 m² built in geodesic domes 600 m² of stage built 100 m² of LED panel 8 rooms for presentation of lectures and debates with sound, lighting and projection More than 200 experiences of virtual reality 2200 m² canvas impression 500 m² of tent More of 7 km of cables 40 rooms used 100% of the available area of ​​the CDA used 70 containers leased. 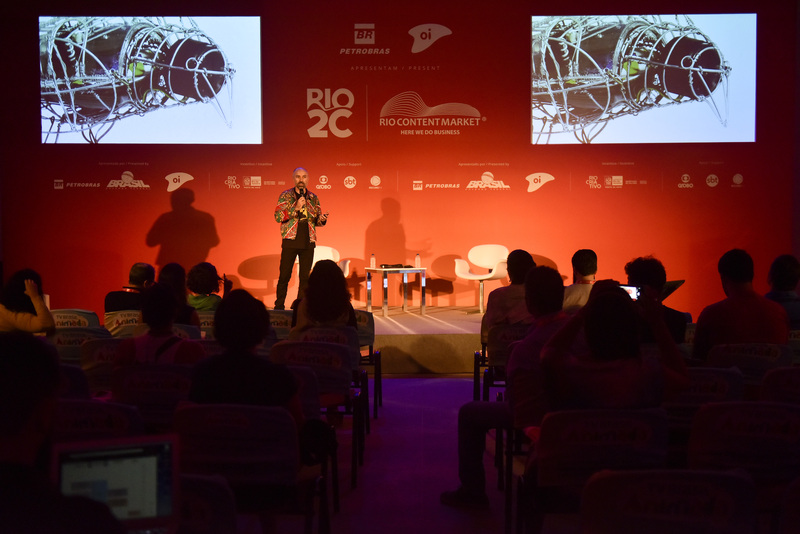 Content, technology, modernity, pertinence and innovation, these words can define the concept of Rio2C. 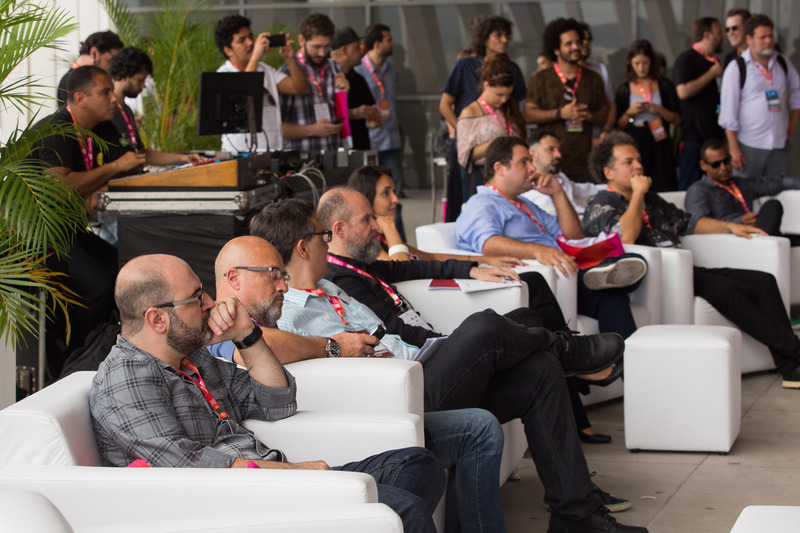 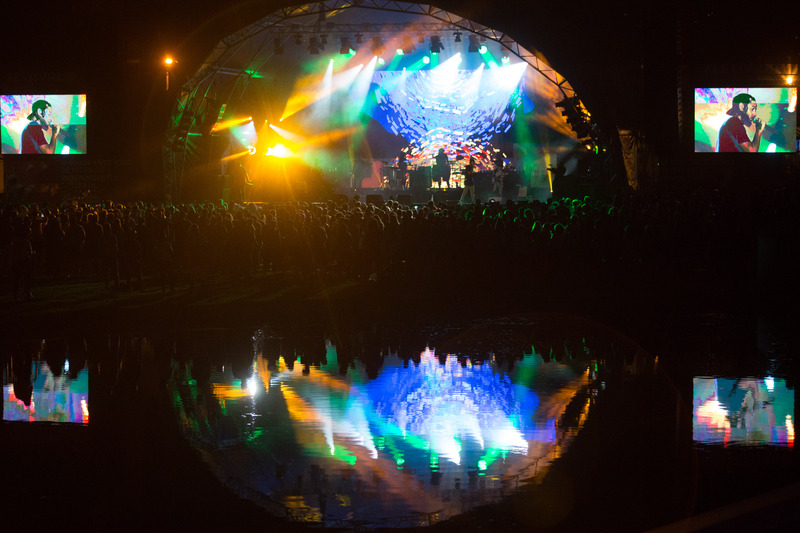 All you have to know about music, innovation and audiovisual is here. 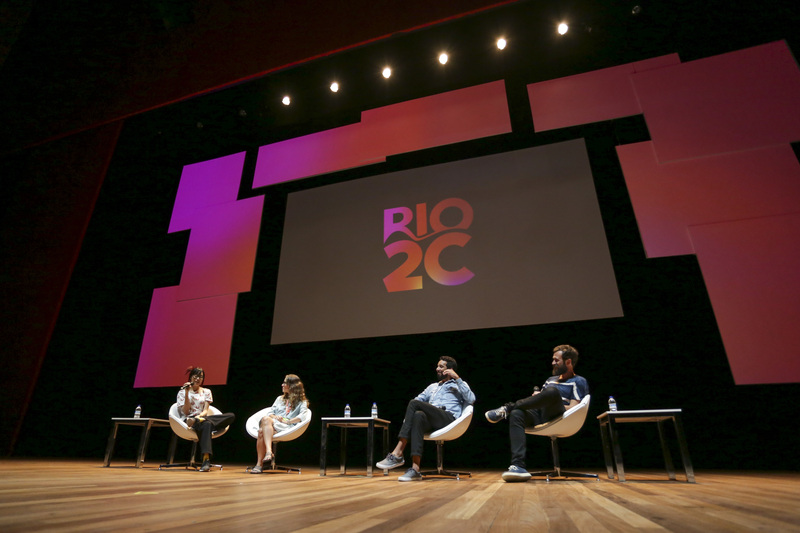 With these three pillars sustaining the event, Rio2C was created.